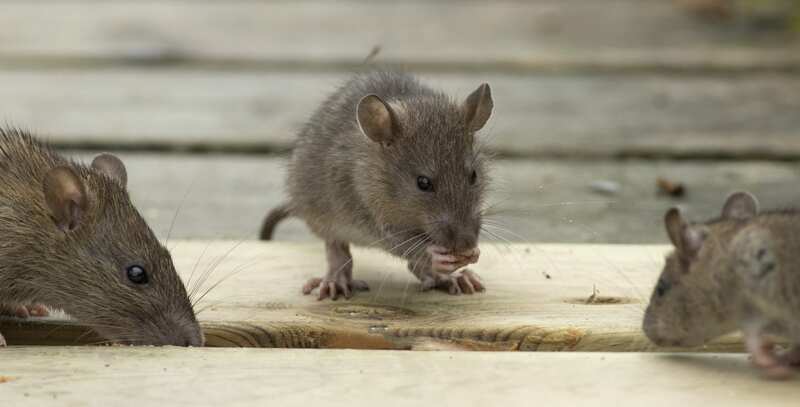 Each year millions of rodents and other animals suffer from inhumane pest control methods. 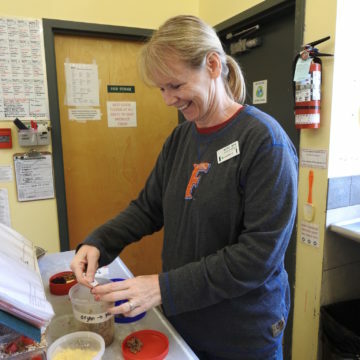 Although mice and rats can pose health risks to people, pets, and other wildlife, even “pests” deserve to be treated humanely. 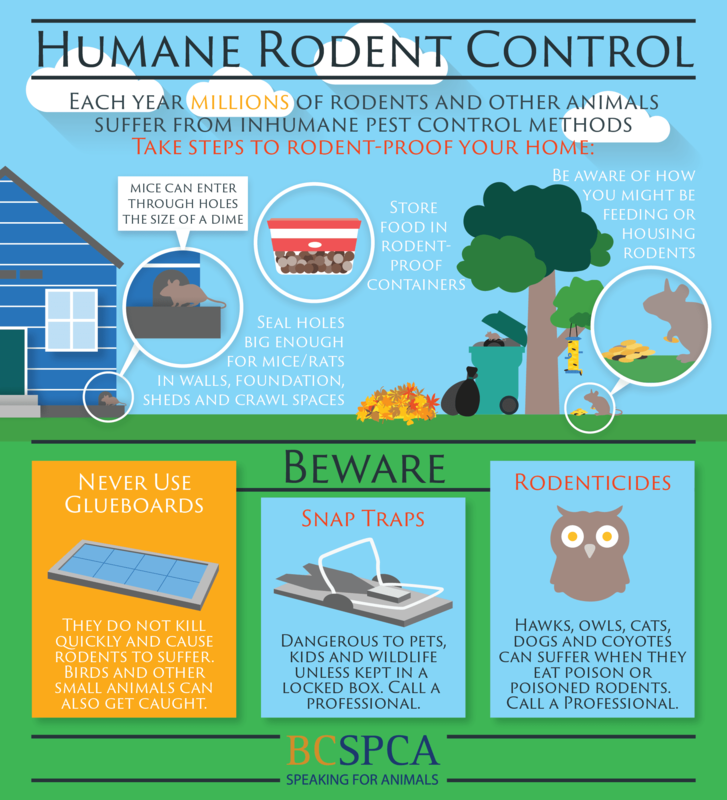 If you need to deal with mice and rats in your home, call an AnimalKind company or read more below. It’s natural for mice and rats to look for food and shelter, but they get into trouble when they enter our homes. The most effective and humane way to control mice and rats is to prevent the problem before it happens. Read our best practices for mice and rat control (PDF). Glueboards or glue traps are plastic or metal trays coated with glue to catch mice, rats and sometimes snakes or other animals. Once the animal touches the glue, it becomes almost impossible for them to get out. Animals are often left in the trap for a long time until they die, which is a traumatic experience for both the animal and people who witness it. These traps are legal and can be found in many stores, but they cause rodents and other animals to suffer tremendously as they do not kill quickly. 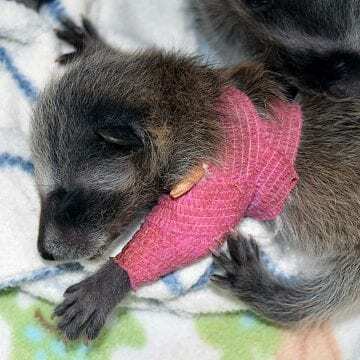 Birds, small wildlife and even pets can get caught in this sticky situation. Never use glueboards around your home or office. Rodent poisons or “rodenticides” are legal and used widely, but they cause a slow and painful death. Rodenticides are also dangerous for owls, eagles and even cats that eat poisoned rodents. Avoid using poisons as much as possible. Snap traps cause a quick death for mice and rats, but can be dangerous to wildlife and pets unless they are kept in a locked box or inside a wall. You will also need different sizes of snap trap depending on the size of the animal (rat vs. mouse). New devices are soon coming on the market that signal to your phone when the trap has been triggered.